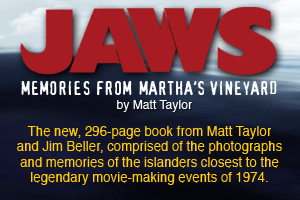 Okay, I’ve had many Facebook Private messages and emails in the last few days asking me if I was doing a JAWS Locations Tour around Martha’s Vineyard during “JAWSfest: The Tribute” on Saturday, August 11th. And my answer has been… Yes! 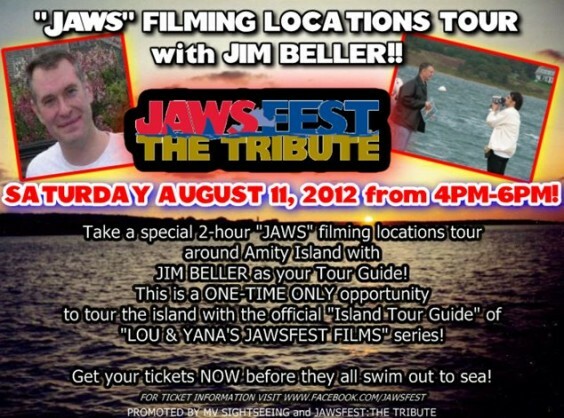 I’ll be doing a ONE TIME ONLY Two Hour JAWS Location Bus Tour. 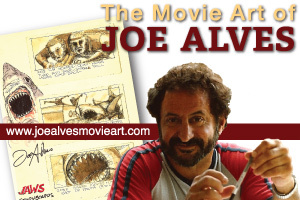 You can get your tickets here. 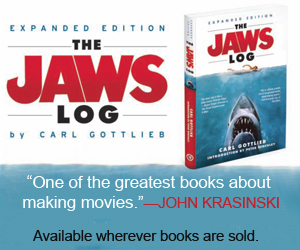 This is the ONLY time that I’ll be showing fellow JAWS fans around the island so don’t miss the bus and get your tickets before the tour sells out!